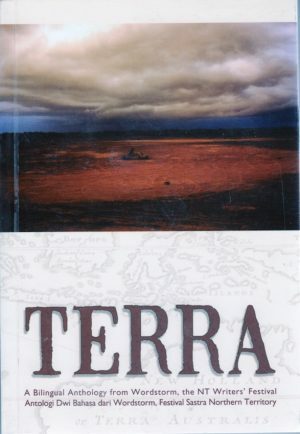 TERRA is a unique and timely publication representing the best prose and poetry from over 40 guest writers at WordStorm 2010, the NT Writers’ Festival. It is the first bilingual publication of its kind with leading and emerging writers from the Austronesian region published in English and Bahasa Indonesia languages. 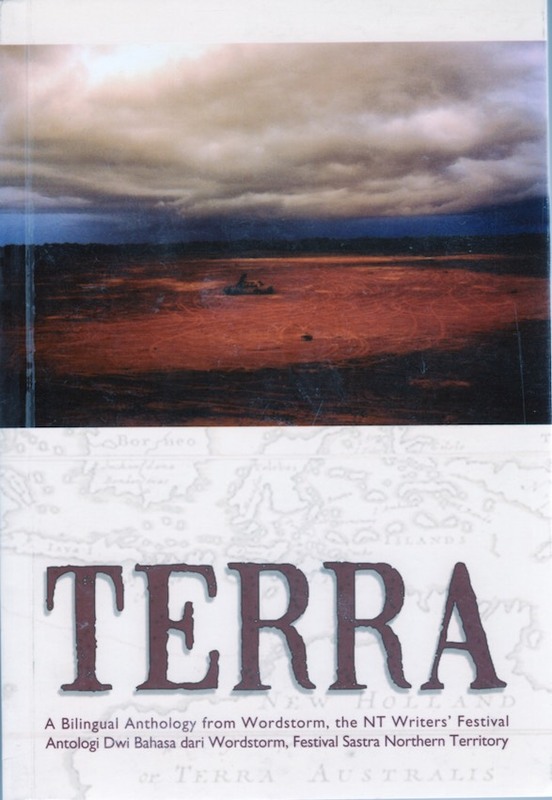 This anthology offers a welcome and illuminating exchange of themes and ideas of local and universal import and represents an outstanding selection of (mostly) previously unpublished contemporary literature from Indigenous and Non-Indigenous Australia, East Timor, Indonesia and Singapore.